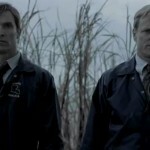 Think Brad Pitt and Christian Bale are going to star in True Detective season 2? Think again. 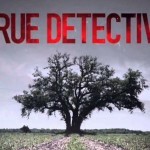 And pretty much every other rumor you’ve heard about the upcoming season of HBO’s acclaimed drama is not true either. Literally, not a single rumour about casting that has been printed anywhere has any truth to it whatsoever… I mean that literally. I’ve seen entertainment reporters say ‘My sources say . . . ‘ There are no sources. There’s me and two other guys and they don’t even know what I’m doing. 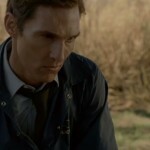 What about… well, you get the picture. 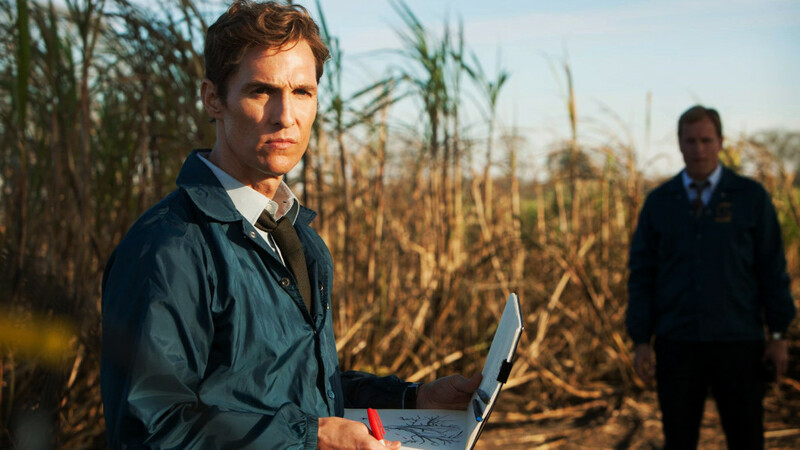 So everything we think we know about True Detective season 2 is probably wrong, with the exception of the information that came straight from the horses mouth. At least there’s that. 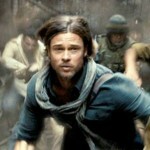 WORLD WAR Z Crosses $500 Million Mark. Brad Pitt Doesn’t Thank Critics.